♥ Winston S Churchill once famously said “Healthy citizens are the greatest asset of any country, anyone can have.” He summed up the importance of health in this one sentence very well. ♥ Health is the most important thing. There is a lot of people do not have the money for proper health checkups. For these people to be able to do so, MAD decided to conduct heath camps. ♥ A lot of people want to help, but due to some or the other constraint they are unable to do so. For this very reason, we decided to conduct blood donation camps. Since people were unable to come to us, we decided to go to them. 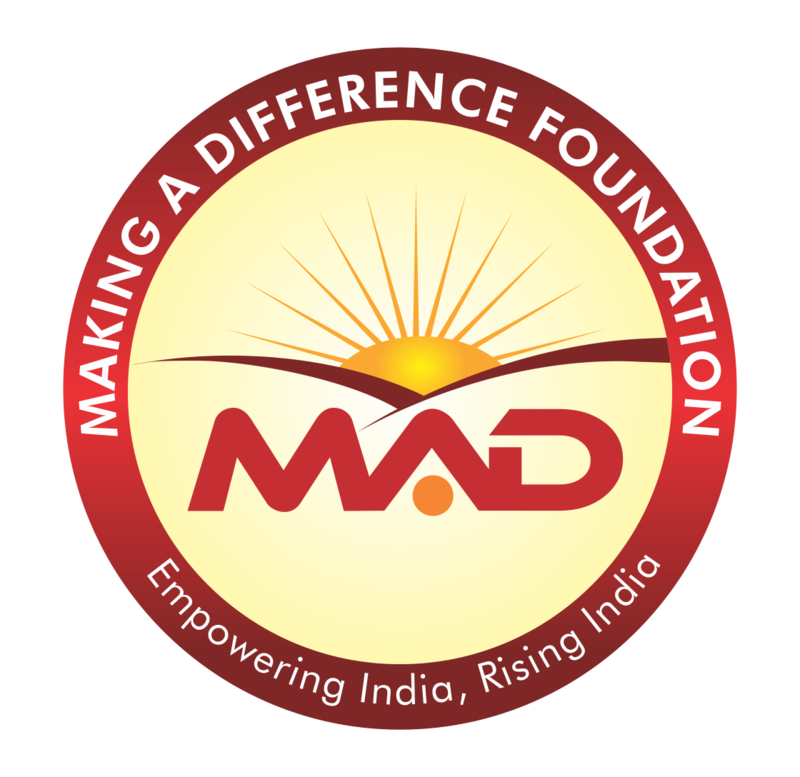 ♥ Over 1000+ people have benefited from free Dental Camps organized by M.A.D. ♥ Over 600+ lives were saved by the blood donation drive.